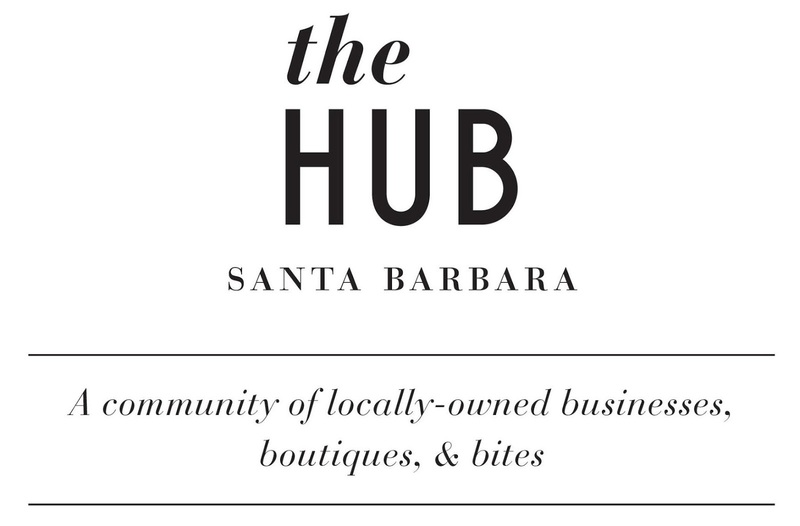 Unveiling the Hub Today Santa Barbara!!! Unveiling the Hub is going on right now! 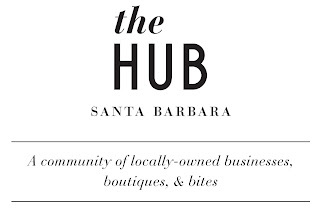 Join Le Reve Organic Spa & Boutique and all of the back for fabulous deals at your favorite locally owned businesses at Santa Barbara’s Unveiling the Hub. 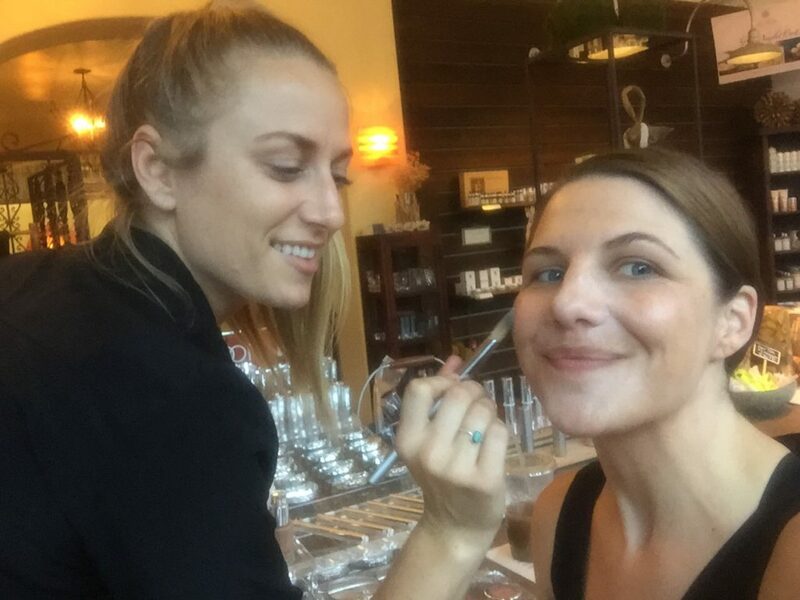 Remember for Unveiling the Hub today Santa Barbara to be sure to stop by Le Reve Spa for complementary makeup applications, great savings on our organic skin care, and a luxurious Hand & Foot Coconut Treatment with your service this month! 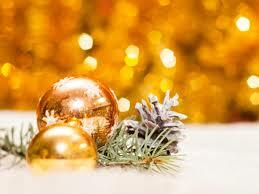 Santa Barbara is Unveiling of The Hub Block Party begins today, November 5th from 12 pm to 5 pm. 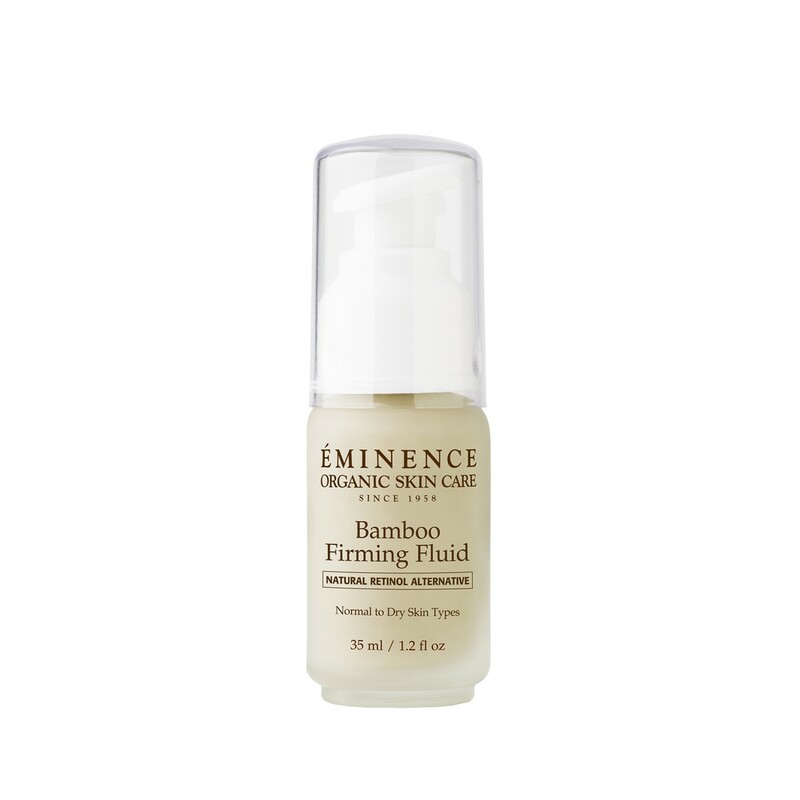 Two great products that we carry here at the spa are the Eminence Bamboo Firming Fluid which is designed to help achieve tighter looking skin. 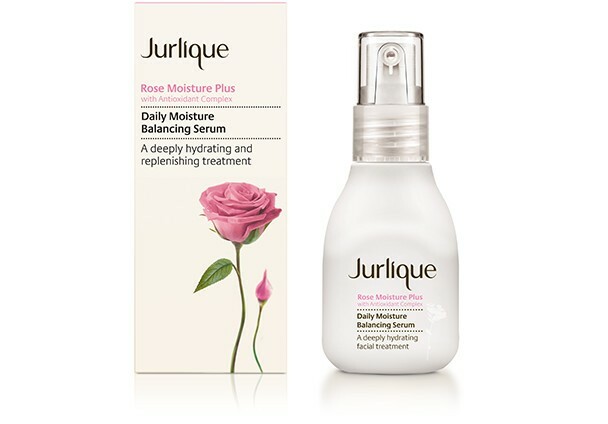 Another great product that we carry here at the spa is the Jurlique Rose Moisture Plus Moisturizing Cream Mask which is designed to help improve moisture levels in the skin. 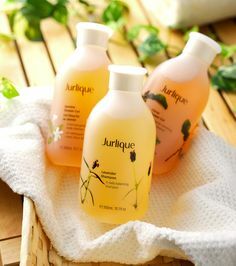 You can purchase these products by stopping into our organic boutique at 21 W. Gutierrez St.
We look forward to seeing you this weekend for the event! 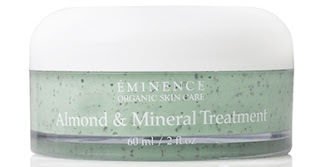 The Eminence Almond and Mineral Treatment is an exfoliating mask designed to help provide refined, smoother, and healthier looking skin for days. 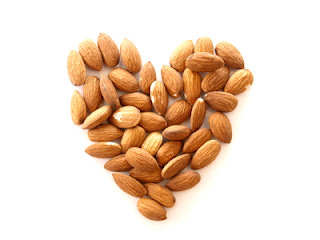 The finely crushed almonds in the Eminence Almond & Mineral Treatment gently exfoliate to uncover soft, gorgeous looking skin. 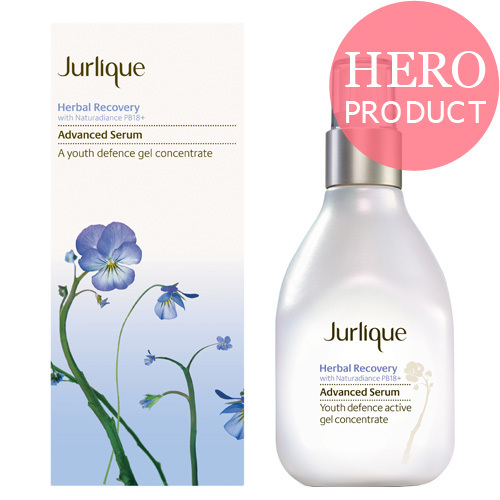 Additionally since this fabulous treatment combines both paprika and ground ivy to stimulate the skin resulting in a tingling or hot sensation along with a rosy or red-looking complexion depending on your skin type. Stay calm! 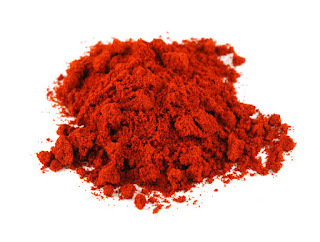 This brief coloration is a result of red oxygenated blood flow which is a good thing. 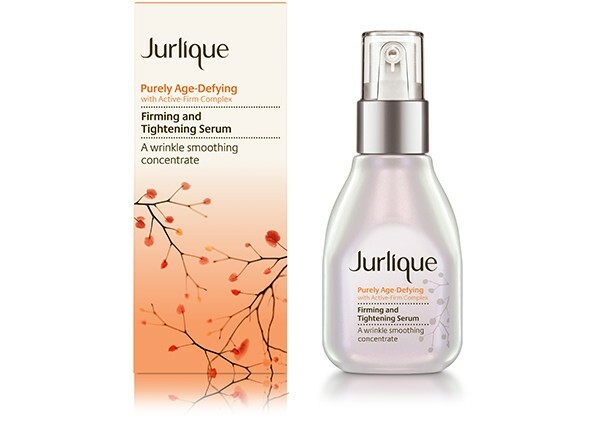 This increase in blood flow allows your pores to open and this wonderful product to fully penetrate. 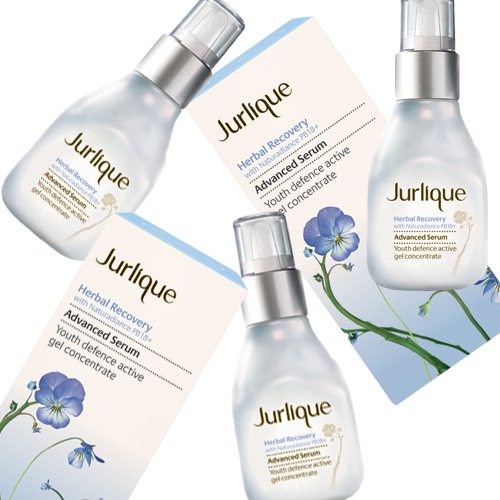 Allowing your pores to expand also provides access to congestion found deep within the pore. 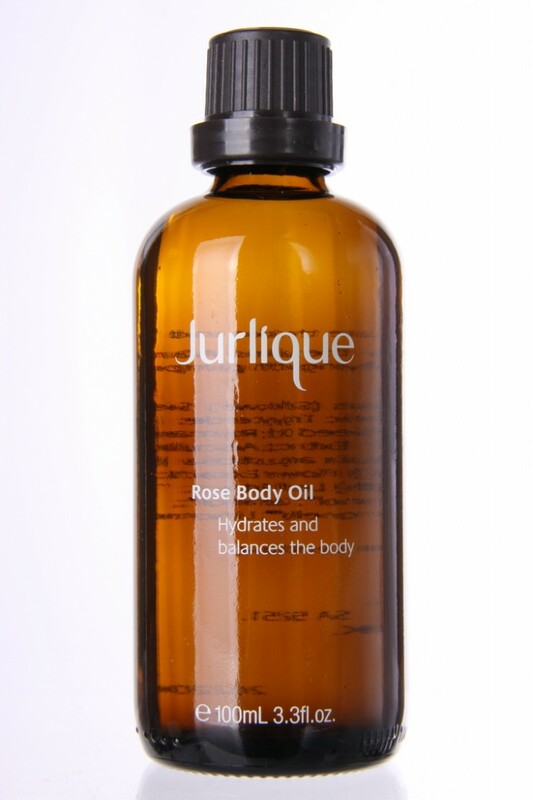 This rosy glow is actually what allows the properties in this fabulous exfoliant to do so much for your skin. 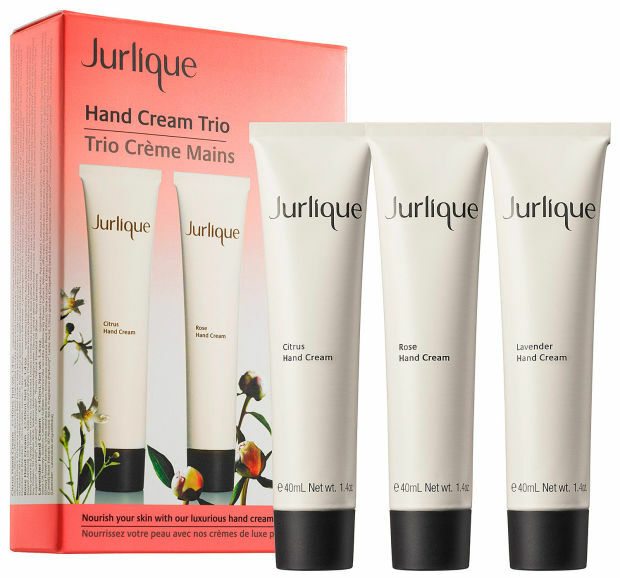 Consequently, once the Almond & Mineral Treatment has been fully removed the rosy appearance will diminish after an hour. 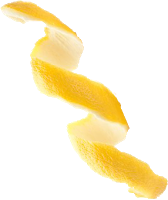 The time it takes for the sensation felt by the skin to calm is only 5 – 30 minutes. Following this treatment you will be left with fresh skin, smaller pores, and a more refined and smooth appearance for days! 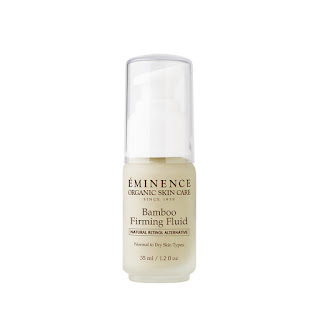 Therefore if you are interested in more refined, smooth, and healthier looking skin for days then the Eminence Almond & Mineral Treatment is the right exfoliant for you. 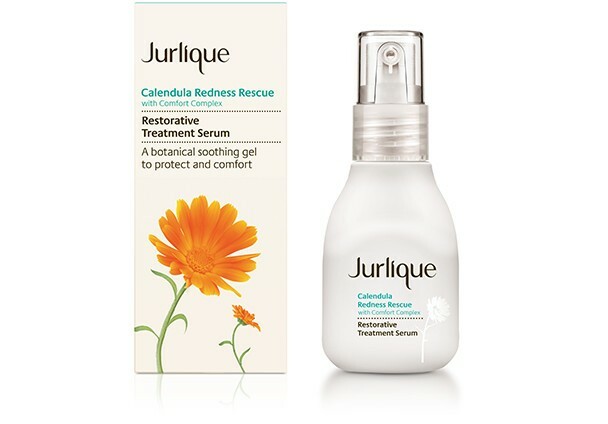 Use of the Couperose-C Serum is recommended after removal of this product. You can purchase the Eminence Almond & Mineral Treatment by visiting our Le Reve Online, or by stopping by Le Reve Organic Spa Boutique in the Hub in downtown Santa Barbara. 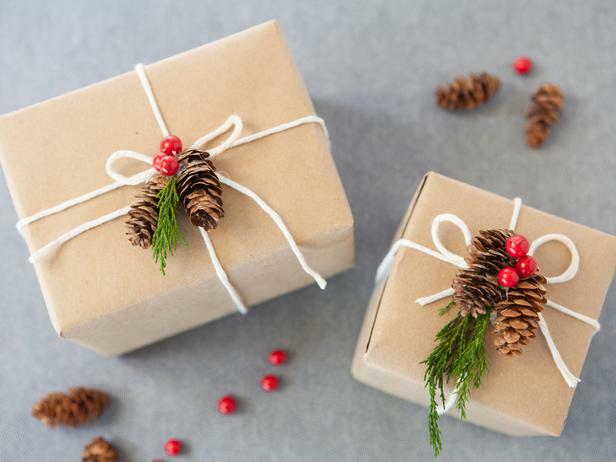 All Le Reve Gift purchases made in house come wrapped and ready to gift!